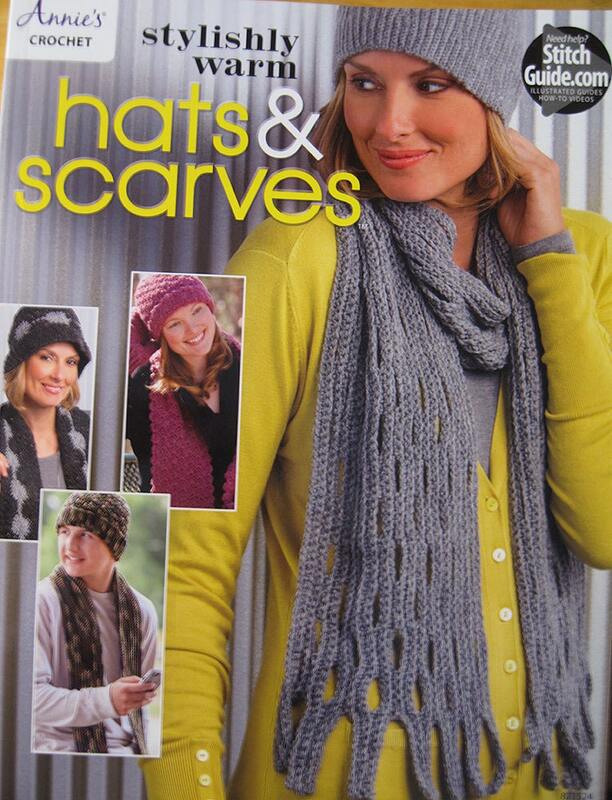 Add timelessness to your ensemble with these 7 sets of crocheted hats and scarves. Made using sock-, worsted-, and chunky-weight yarns, and skill levels range from easy to intermediate. The perfect gift for family and friends no matter what time of year. Each Pattern is completely different from the next and they are presented in both written and chart format.